Dentons' Suzhou office was founded in 2012. It is one of the largest law offices in the city. Many of our lawyers have graduated from prestigious schools both in China and abroad and are equipped with a deep legal foundation. 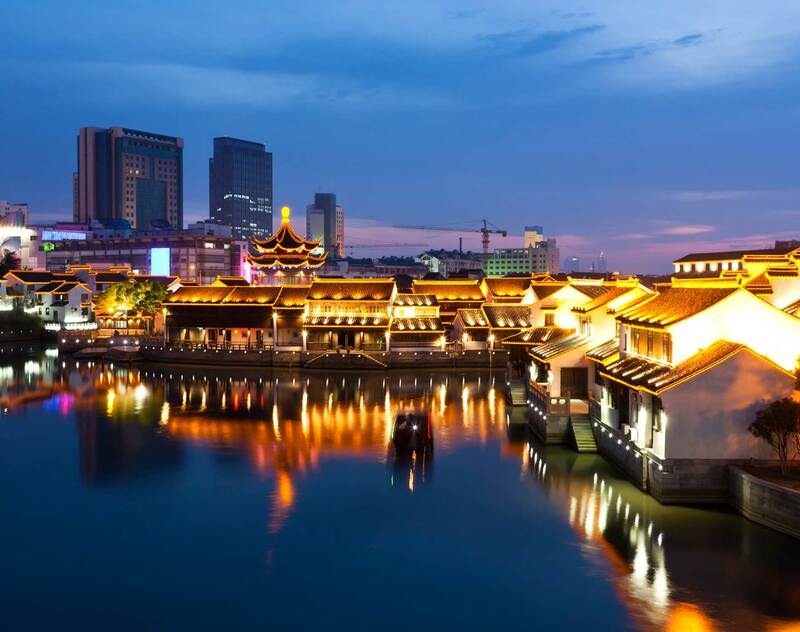 A number of our partners are arbitrators of Suzhou Arbitration Commission, and the office is qualified to issue legal opinions for listing corporations. Our lawyers counsel a wide-range of clients within the province and have established sound relations with the government, business partners and the financial industry. Dentons' Suzhou office is well- positioned to provide efficient and quality legal services to clients.